The present book is an endeavor to help the aspiring amateur by giving him the sort of games that are played by himself and his circle of intimates. 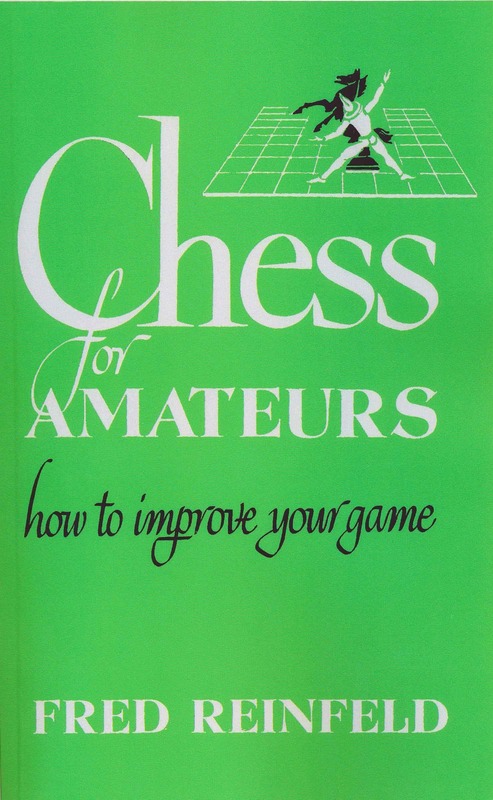 In the games of this book, the reader will find many mistakes of just the kind that are repeatedly committed by himself and players of his caliber. It will help the reader by continually pointing out these mistakes, by explaining their nature, by training him to avoid these errors and to exploit them when made by his opponent. In this way the reader will not only increase his playing strength considerably, but he will be in a position to derive both pleasure and instruction from the beautiful games by the great masters. As further assistance to the student, the games which comprise the bulk of the volume have been supplemented by a number of diagrammed positions from actual play, in the study of which he may obtain additional practice in the evaluation of puzzling situations.